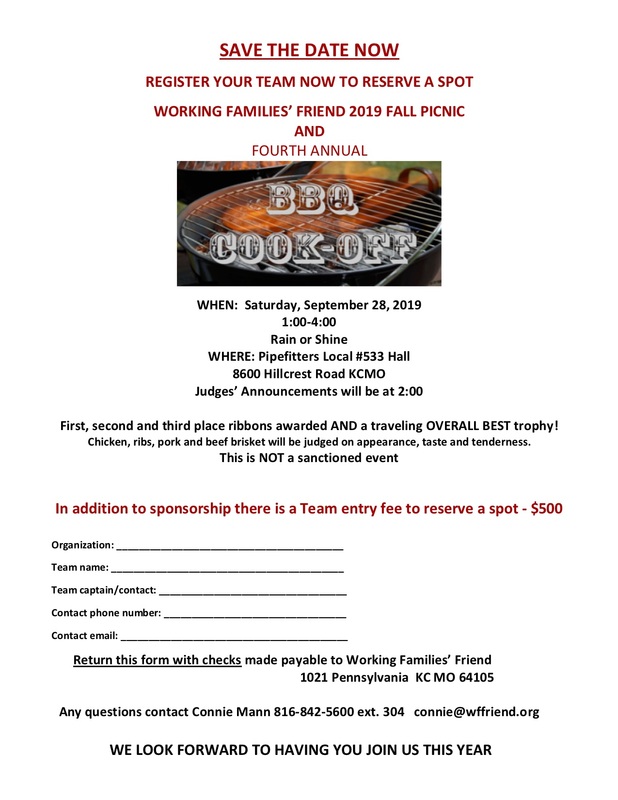 Teamsters Local 41 would like to enter a Team in this years event. If you are interested in participating please contact Business Agent Susan Barthol-Turner at the Union Hall at 816.924.2000 Ext. 116 or via E-mail: sbtbar@gmail.com. Local 41 owes its success, in large, to its unique diversity and widespread appeal to workers in virtually every craft and occupation imaginable. For instance, we represent workers in industrial facilities, small package delivery, clerical, freight (dock, city and over-the road drivers), warehouse, dairy, car dealerships, rental car, bakery, food, soft drink and public sector. Our membership consists of approximately 6,000 workers in and around the greater Kansas City area and some outlying areas within 100 mile radius from Kansas City. Teamsters of Local 41 are more than just workers; they are caring, considerate and concerned citizens. They give of their time and talents in helping those who need help and offer service to their communities. 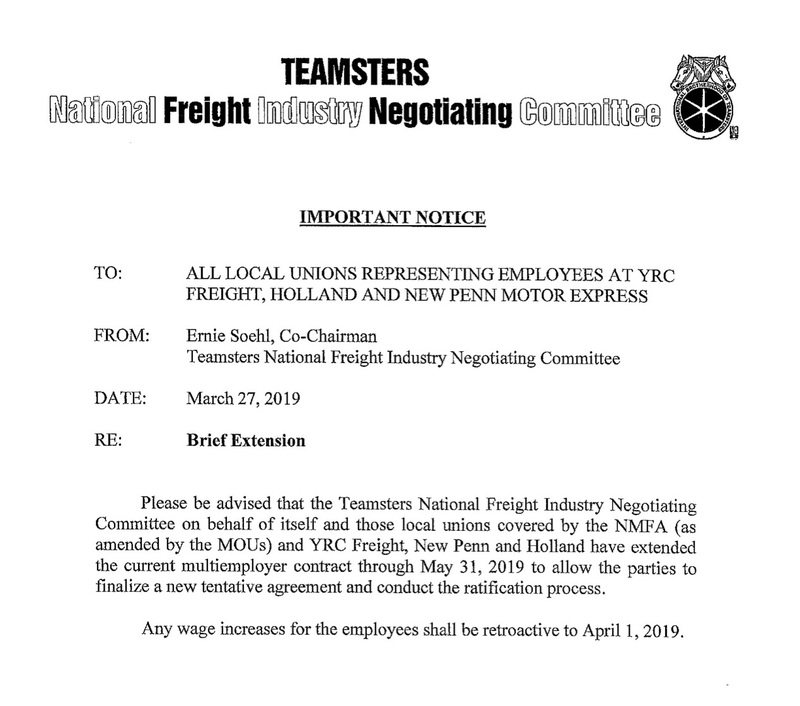 In continuing the Teamster traditional manner of innovative programs, progressive leadership and unparalleled worker representation, our Local Union remains the Union for the present and the future. 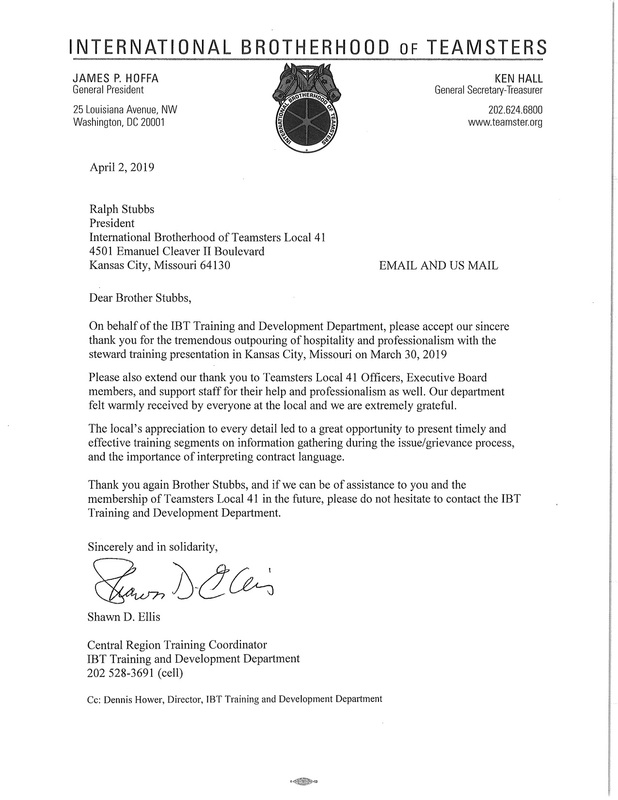 We welcome your membership and participation in Teamsters Local Union 41. Interested in forming a union at your workplace, but don't know how?